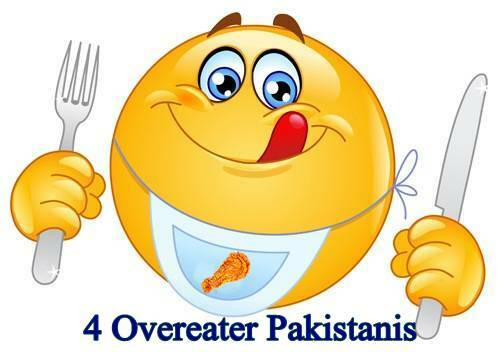 These 4 Pakistanis eat a lot. They are extremely overeaters or either might have eating disorder. Abdul Sattar of Mirpur AJK eaten 24 kg meat, 3 kg yogurt and 30 cold drinks in a single sitting of continuous 3 hours. Anwar of Sargodha eats 100 rotis a day. 2 Children of Rajanpur drink 5kg milk each daily. 18 months old baby girl of Lahore eats 20 rotis a day.